It is common knowledge that Christmas is my favorite holiday. If given the chance I would celebrate it 365 days a year. 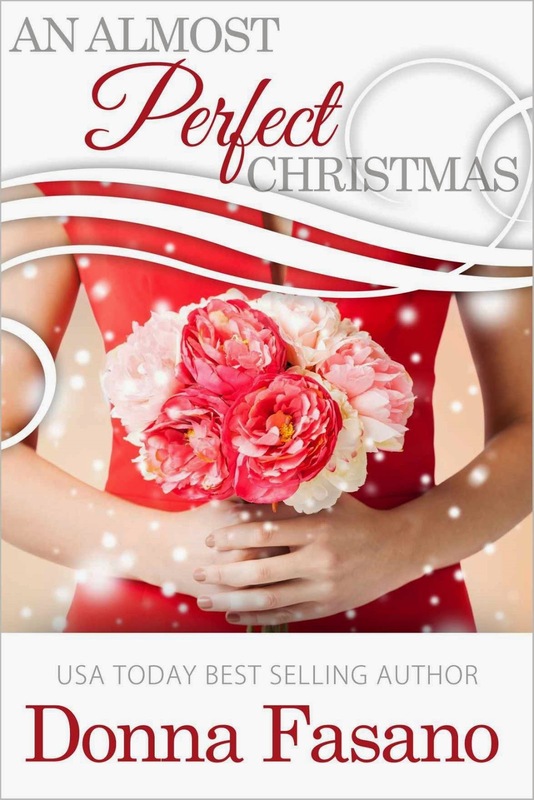 Of course when you combine Christmas, romance stories, and little children, I am in heaven. In fact, all during 2014, I decided to read more holiday stories than ever before. Most turned out to be nothing to write home about, or for that matter, a review. However there is one thing that I know for sure. I know that I have found something truly special when I pick up a book, read it, and come to the conclusion that I have to immediately turn around and read it again. I will tell you that it is so rare for me to instantly re-read a book. I find that this only happens when I am truly drawn to a story and just can't let it go. With An Almost Perfect Christmas by Donna Fasano this was one of those moments as I found that connection. I could not put the book aside and start another. I just had to immerse myself in it again. 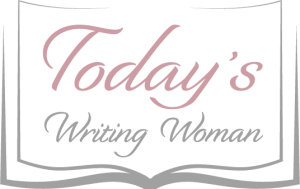 I have come across a few authors this past year that have truly helped me to write again and Donna Fasano is one of those authors. With An Almost Perfect Christmas, she takes a little sadness and weaves the magic of Christmas, the intuitiveness of a child, and the broken hearts of two people into an unforgettable read guaranteed to fill your heart with joy, and make you forget that it was ever sad at all.